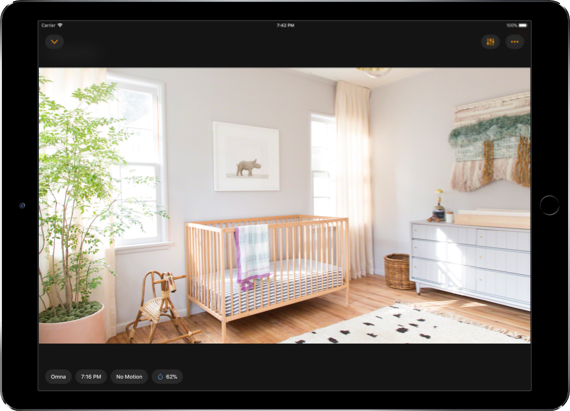 HomeCam is the only universal iOS app to allow you to view multiple cameras live at once and control their surroundings. 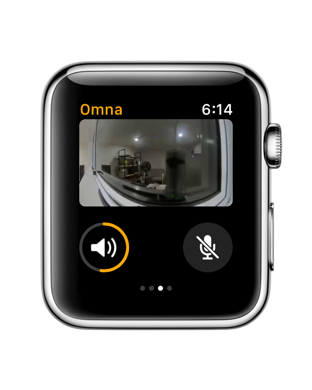 Bring a camera into full screen mode and you can view layers of data from surrounding HomeKit accessories such as temperature, humidity and air quality. Use the speaker and microphone of the camera to communicate to others. Simply ask Siri to show you your camera, live in Siri's responses. Set a phrase such as “View Kitchen” for easy access. Check your cameras live while on the go with just your wrist computer. Use the speaker and microphone for intercom purposes. 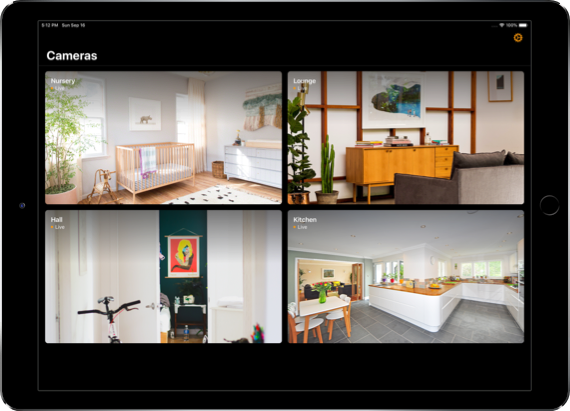 HomeCam supports all iPads, allowing you to take advantage of your largest screens as viewports into your camera feeds.